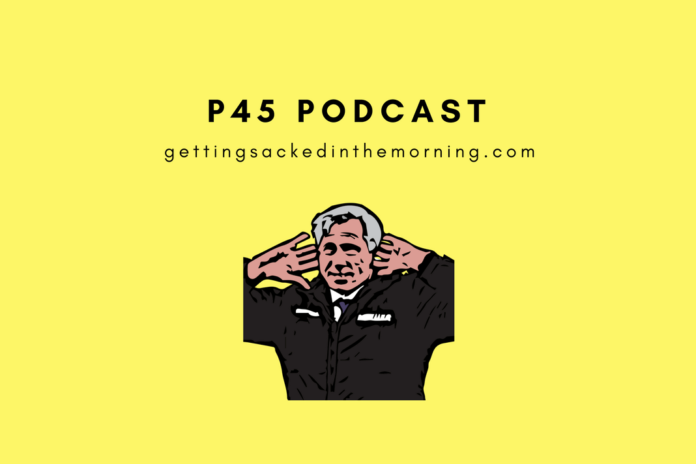 New year, same old P45. The boys are back talking all about the FA Cup and why it’s not really the prize everyone makes it out to be as well as… infinite lisps? Eion makes a wrestling comparison, Dean gets excited then sad about the Liverpool game and Bob gets attacked by his cat.